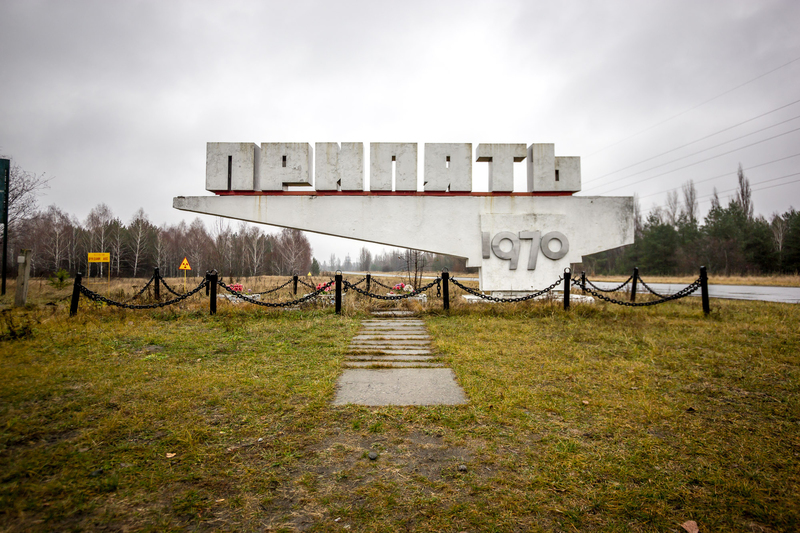 Our range of Chernobyl & Transnistria tours have been a YPT favourite for a number of years. 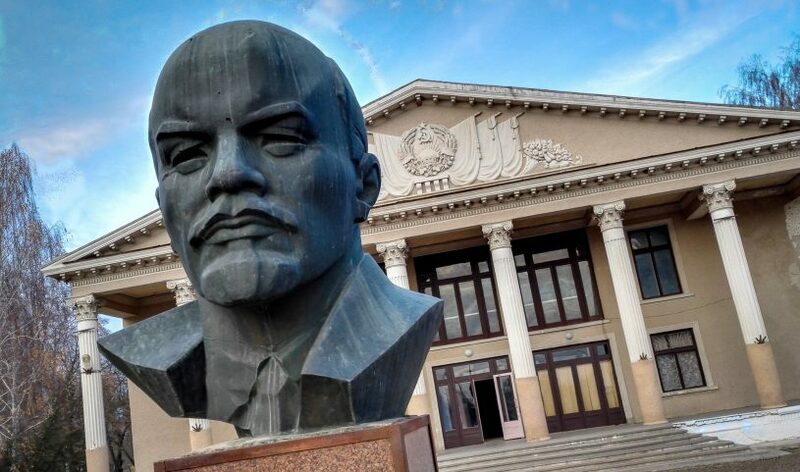 In order to make it easier on prospective travellers both economically and logistically, we bring you the Transnistria & Chernobyl Ultra Budget New Year Tour! The tour kicks off in Kiev and finishes in Bucharest with much to see and do in between. We can help and advise travel arrangements to and from these two cities. 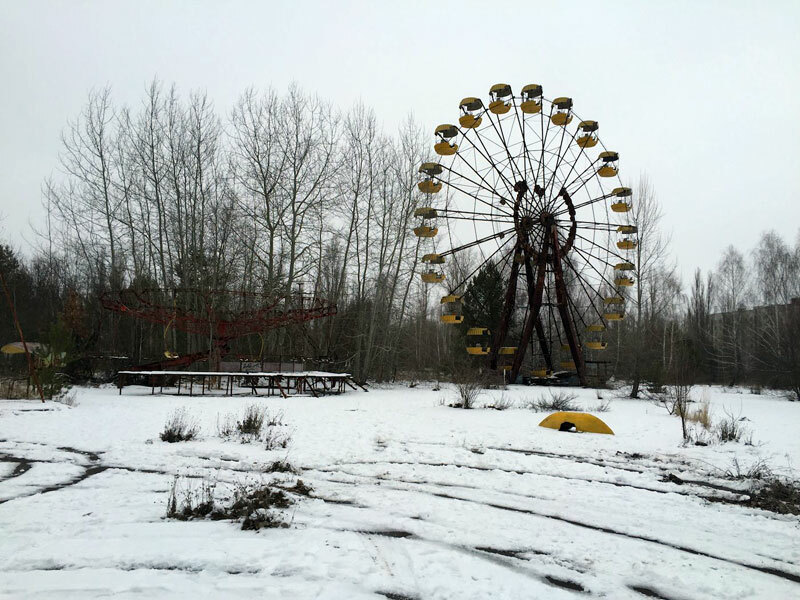 We will be spending a day in Chernobyl and our contacts in Pripyat mean, we can usually sneak in some secret sites that we are not allowed to write about! This is an exclusive private tour that ensures we see all that we are not supposed to. Arrival at your own leisure to Kiev, check into our centrally located accommodation. Free afternoon in Kiev with optional added trip to the shooting range or tank driving. Group drinks and dinner at the legendary Hospital Bar, a Kiev favourite known as one of the top 25 places to drink in before you die. Here we’ll enjoy some medically themed, entertaining shots featuring a fair bit of fire and syringes full of vodka! Visit the Dock, local shops, Monument to the Firefighters, exposition of the remotely operated machines, hills of the buried village Kopachi, rustic kindergarten, panoramic angle of NPPA and existing sarcophagus, the construction site of the new sarcophagus, the Stone Road sign of Pripyat, Bridge of Death, Lenin Street, main square of Pripyat, supermarket, Amusement Park, School #3 (with gas masks), and swimming pool. Visit Barrack Cooling towers on the side of the unfinished reactors 5 and 6. Visit the Fish farm and “Red Forest”. We’ll arrive in the early morning, store our bags in the station and head out into Odessa for a tour of the city followed by some free time. In the late afternoon, we’ll be met by our fixers from Transnistria to take the two-hour drive to the capital of Transnistria. 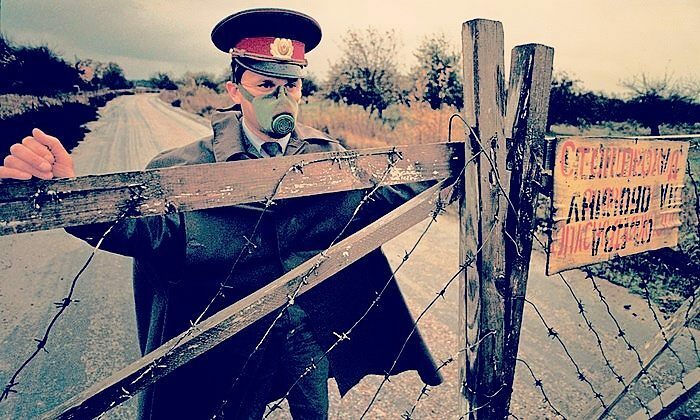 At the border, we register with immigration, YPT will deal with all formalities at the border and any questions the KGB might have, before transferring to the local version of the Soviet Inn tourist hotel. This is the quintessential Soviet experience in the region’s original tourist hotel. After settling in, we’ll be heading out for an evening meal followed by drinks in one of the country’s only nightclubs. We get up early for breakfast near the hotel before beginning a city tour of Tiraspol. 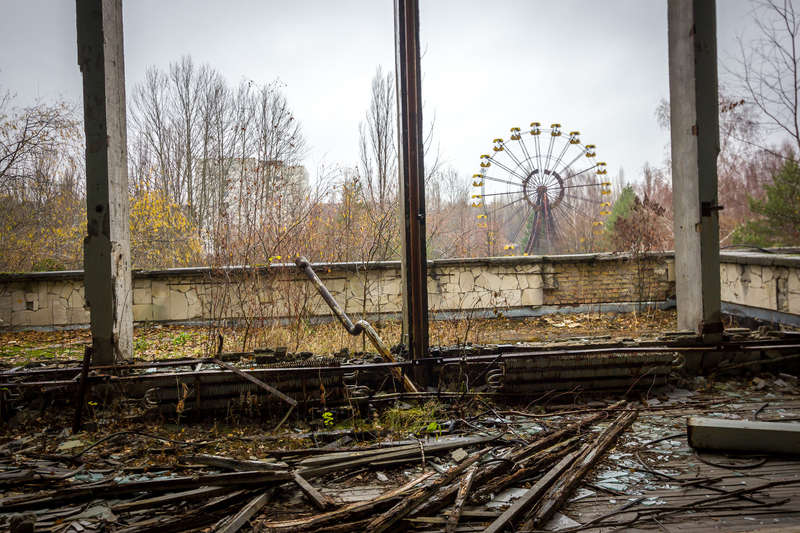 We’ll first visit the cities flea market, a great place to pick up authentic Soviet antiques for rock bottom prices. Pobedi Park with the chance to ride the 50′s style amusement park. Walk down October 25th Street (the main drag) which has a large billboard of former President Smirnoff (real name) standing with the Presidents of 2 other Soviet breakaway Republics of South Ossetia and Nagorno-Karabakh. Russian Orthodox Church of Tiraspol. Newly renovated with golden domes. Guests can buy inexpensive Russian Icons here. We will go inside. Women must wear a scarf on their head and men must take their hats off. The Eternal Flame Independence War Memorial and Parliament, housing the biggest statue of Lenin outside Russia. We then walk to the river park. There is a walking bridge here for great panoramic photos of the river and downtown Tiraspol. We’ll then cross the river on a Soviet-era barge to explore the villages of Transnistria, boasting beautiful monasteries, friendly locals and imposing Soviet monuments. Returning to the hotel, we’ll have some time to freshen up before heading out for the New Year celebrations. Russian’s take New Year seriously and the party is incredible! We have a lie in after the new year celebrations before grabbing breakfast and heading to the town of Bender. We arrive in Bendery center and enter one of the largest outdoor markets in all of Transnistria. Guests will be able to shop and buy anything they want at very, very low prices. Also, many opportunities for old world type photos. We leave the market and continue walking down the main street until we reach the big white church in the center, well renovated and a favourite place for couples to get married. We then board our bus for the short ride into Moldova. Check into centrally located Cosmos Hostel in the capital of Chisinau before heading out for some traditional Moldovan food and drinks. 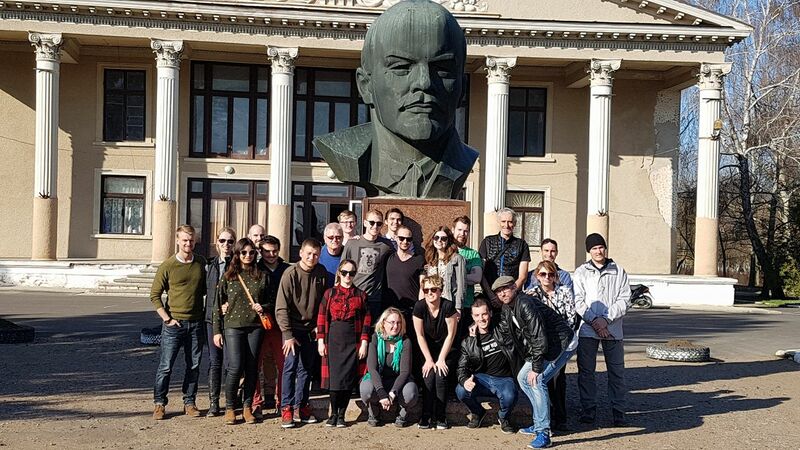 City walking tour of Chisinau taking in the World War II Memorial and Military Museum. Central open-air market, great place for kitsch souvenirs. Government buildings and parliament. Main Square + Central Park. We’ll board the Soviet era night train to Bucharest, at the border, you will see the train being lifted into the air as the wheels are changed due to different gauges of rail between the former USSR and Romania. 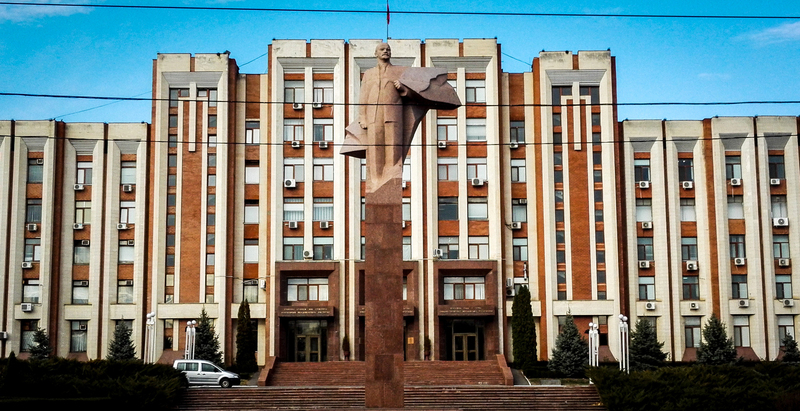 Visit Tiraspol, the capital of the unrecognized country of Transnistria, seeing all the sights and even stopping at the university to chat with students.